A Memoir of Working with Sam Nunn. With Foreword by Sam Nunn. The Best President the Nation Never Had is an insider’s view of Sam Nunn’s unlikely rise from unknown backbench Georgia legislator to one of the most influential U.S. senators to ever serve, a man known for his exhaustive mastery of issues, who marched ramrod straight to an ethical standard second to none. When Georgia’s U.S. Senator Richard B. Russell died January 21, 1971, the scramble began immediately to find a worthy successor. A number of political luminaries thought themselves imminently qualified, among them three former governors, a former congressman, and the state’s current treasurer. All would be competing against the appointed senator, David Gambrell, in the Democratic primary. The winner would face US Representative Fletcher Thompson in the general election. Thompson promised to tie any Democrat to one of the most unpopular political figures in America, George McGovern. The 1972 race was not for the timid or faint hearted. Outside of Houston County, few people in Georgia knew Sam Nunn’s name. His closest friends thought he was crazy to think about mounting a candidacy for the U.S. Senate, and told him so. His revered grand-uncle Carl Vinson, who served fifty years in Congress, was among them. Nunn, after all, was only in his second two-year term as a state representative and had just turned thirty-three years of age. On the day he announced his intention to enter the Senate race, McElroy sat down with him to discuss next steps. Nunn pulled out a small gray file box, and shook it. “These are the people I know in the state of Georgia—all of them.” The primary was just nineteen weeks away. 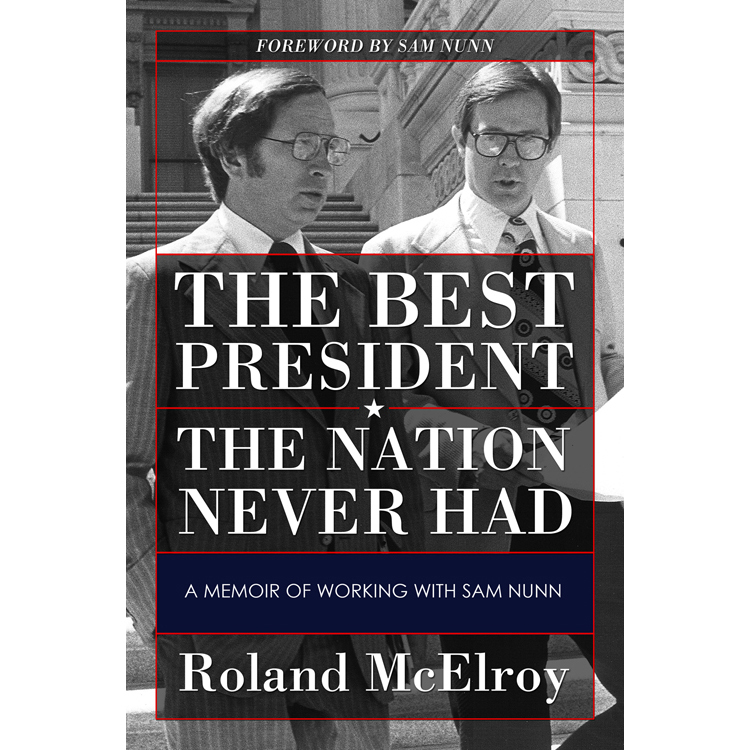 This book chronicles the journey McElroy took with Sam Nunn as he presented a message of common sense conservatism to the people of Georgia in 1972. Nunn’s principled approach to making government work through cooperation and compromise, and his demonstrated mastery of complex issues, placed him among a rare few considered every four years for the highest office in the land. A concise and well documented historical record of dedication, perseverance and adherence to values. Sam Nunn compromised to get things done politically, but never compromised his principles or integrity. Laser focused and dedicated to the ideals and tenants that formed our Nation. Always acting and taking action in the best interest of the country. I really like the "no gimmicks" no catch phrase. I have used the same philosophy when either interviewing or talking about myself personally...what you see is what you get. Not going to change. We need 50 Sam Nunn's in the Senate today. Well written and thought provoking read by excellent writer. As a fellow staff member for Senator Nunn, I found Roland McElroy's book to be a highly-readable depiction of a man who never lost his integrity and devotion to his country. I was transported back to the early years of Senator Nunn's career and enjoyed learning details of his first election. The book is well-crafted, deftly written and full of humor and anecdotes of a time in the US Senate when bipartisanship was a reality of political life. 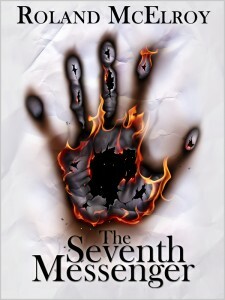 I loved reading this book and was surprised that it was a real "page turner." 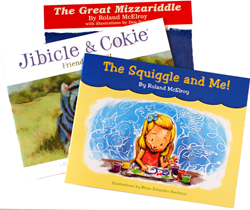 Roland McElroy is a great story-teller and I was riveted through the entire book....especially the early campaign. Being a Chicago-bred Northener from a staunchly Republican family, I was taught not to trust those southerners. It was wonderful to be reminded of the strong heritage of Southern Democrats. In college I became a Democrat, but McElroy's analysis of what happened to southern Democrats and why was fascinating. I’m not a political junky, but always thought of Sam Nunn with great respect, as a thorough non-partisan....so he was one of my benchmark people. In this political climate it is wonderful to be reminded of people with good character serving in the government. I just finished reading Roland's book. It's a MUST read. Frankly I bought it because of the author but found it was brilliantly written and gave me an insight into how our government works on so many levels. Quitman, Georgia, has certainly produced so many successful citizens who have given so much to society. Nunn’s common sense; reliance on the good citizens of Georgia to determine his political fate; his integrity; aversion to sound bites; knowing the subject at hand broadly and deeply; respect for America and its past; and possessing an outward calm while driven with an incandescent competitive fire makes for must reading for any student, citizen, or politician interested in dramatic and successful come from far behind campaigns and government service to keep our nation a Republic. In addition, through the author’s skillful narrative, this memoir reveals his keen insight into Senator Nunn, the United States Senate, governing, and politics in the American South and the Nation during the last half of the 20th century. I couldn't put it down! When one chapter ended, I couldn't wait to get into the next chapter. Public Service is a theme in this book -- a concept that is lost on many of our current elected officials. But being an elected official is all about public service, and we need to get back to that! This book shows us what a true Public Servant looks like. Thank you.